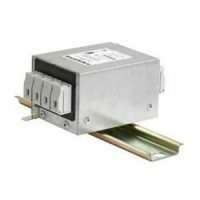 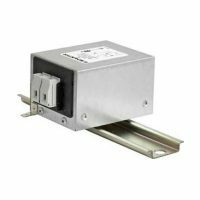 Relec Electronics offer a range of single phase and 3 phase EMC filters designed for DIN rail mounting. 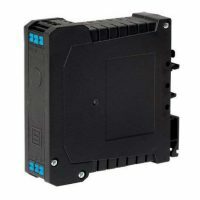 These EMC filters are designed specifically for mounting on TS35 DIN rails in industrial control systems. 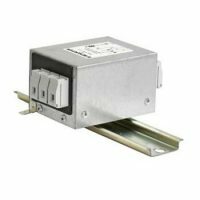 The FMAB (1 stage) and FMBB (2 stage – high attenuation) are suitable for single phase systems, the FMAC for 3 phase systems and the FMAD series for 3 phase systems with a neutral conductor.